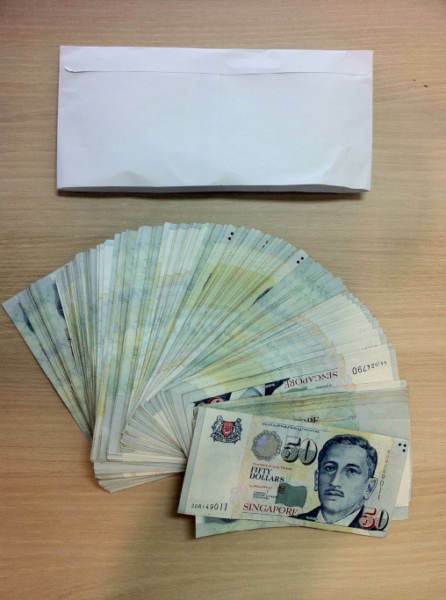 In Part II of our series we discussed the illegal actions that AGT International took to generate revenues around the globe. 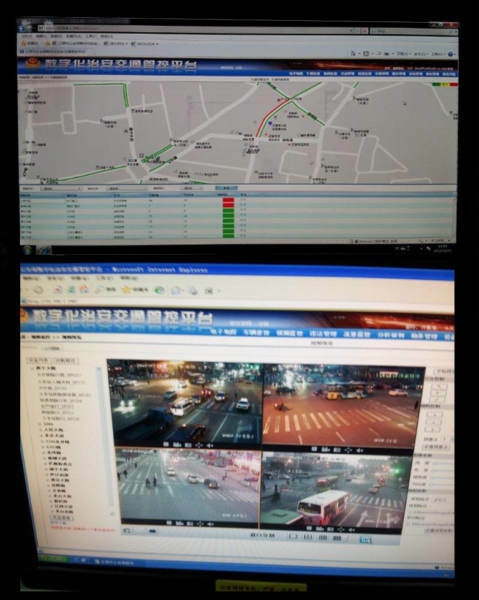 Highly sensitive US defense technology and ITAR regulated products were provided to China, Russia and other countries in the name of sales growth. These actions were beyond criminal, they were treasonous. In Part V of our series we discussed the efforts by AGT International to obtain top secret US Intel for the sole purpose of selling/sharing it with the Russians. 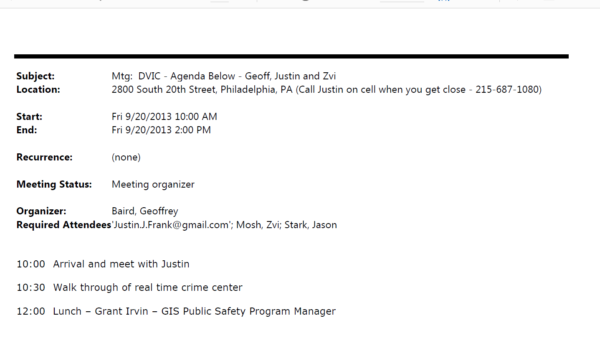 AGT International personnel used the information as a means to entice sales from US adversaries. 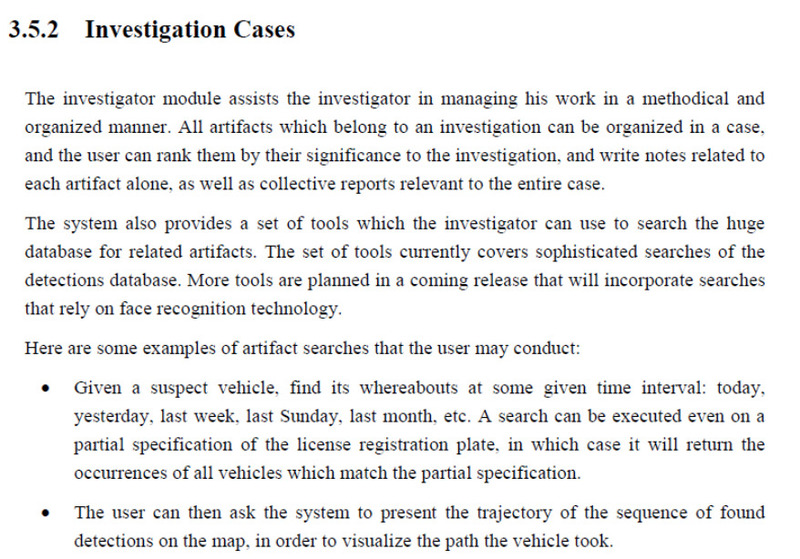 AGT International offered Russians the ability to conduct counter-Intel operations (e.g. 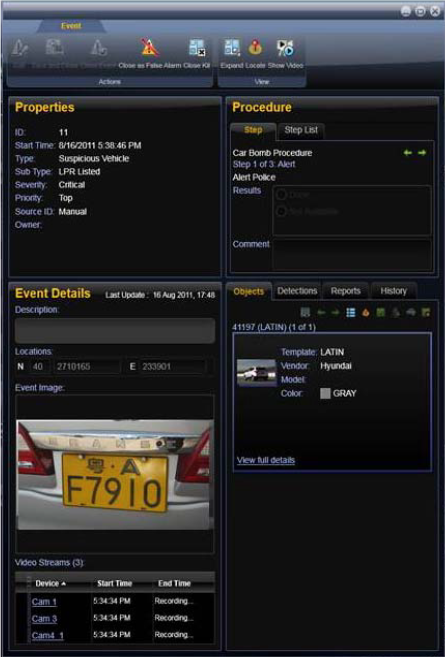 cell phone intercepts, object and vehicle tracking, etc.). All of this information provided to the Russians was highly classified and never should have been placed in their hands. 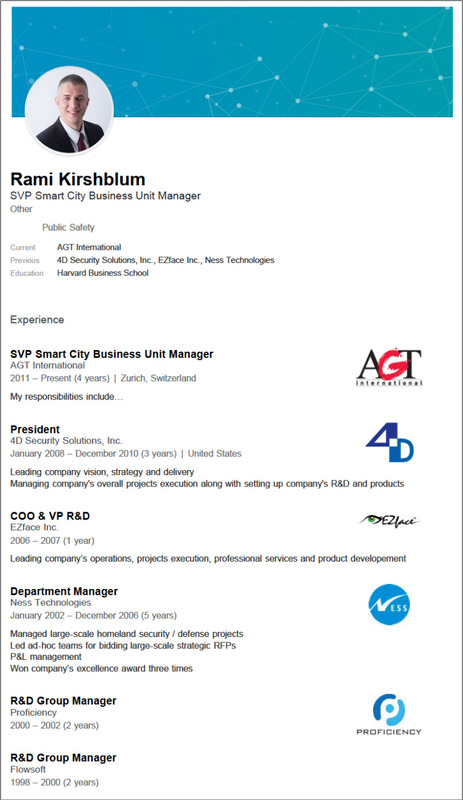 This information was provided by AGT International senior managers like Gadi Lenz, a US national who also held a CTO executive position at the US based defense contractor 4D Security Solutions. 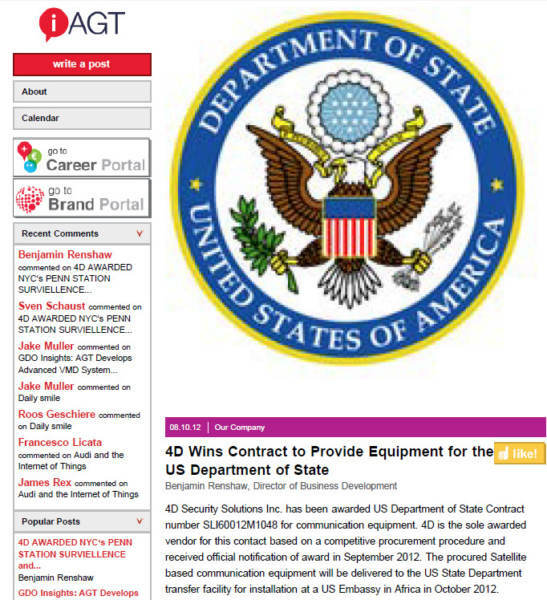 In Part VI of our series we showed the shady efforts AGT International took to obtain contracts in the US and abroad. 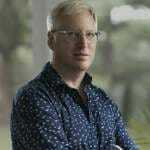 AGT International utilized its COB (Martin Edelman) and the Clintons to gain access to highly placed Law Enforcement Agents (LEA’s) and former Federal and political figures in in the US and used bribes around the world to initiate contracts. 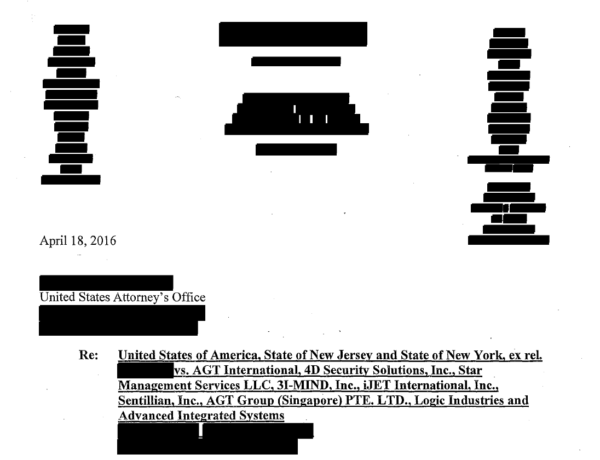 In Part VII of our series we provided evidence that AGT International hid its employees identities in the US market by using aliases for all its employees at 3i-MIND and other subsidiaries. 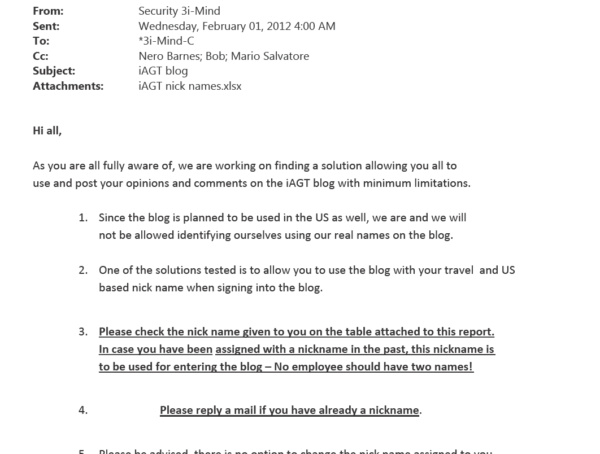 AGT International management sent an email to the employees at 3i-MIND and noted that “since the blog will be used in the US as well, we are and we will not be allowed identifying ourselves using our real names.” This poorly written comment provides evidence that the company encouraged its employees to hide their identities in the US. 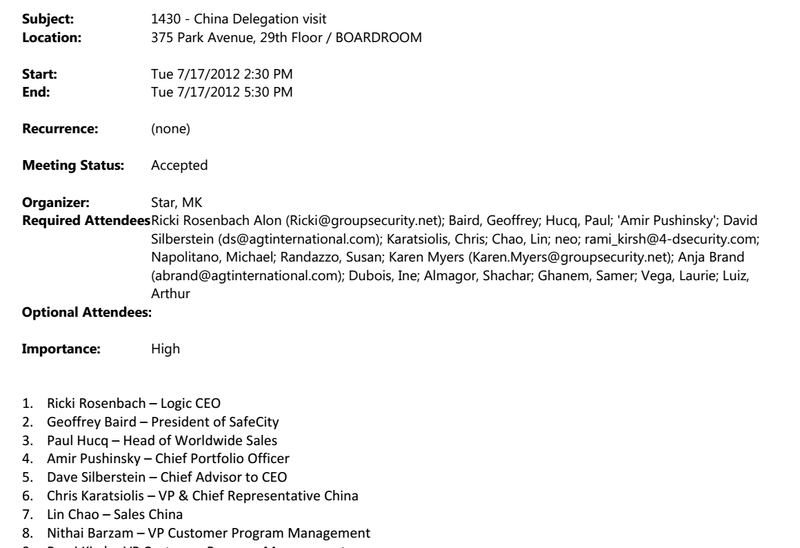 Today in Part VIII of our series we’ll provide evidence that AGT International assisted a group of Chinese officials to inconspicuously enter the US without properly identifying the real purpose of their visit, which was to obtain highly sensitive and classified US Homeland security information and sensitive operational information. 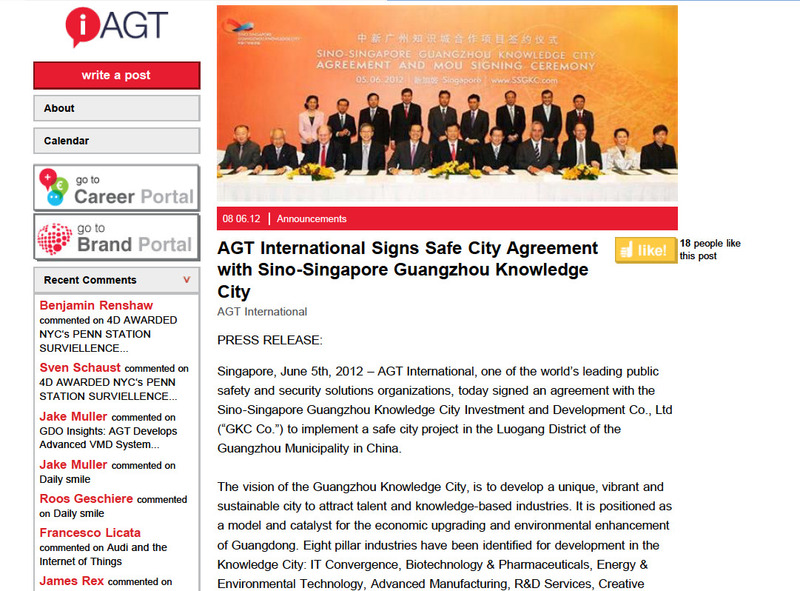 On June 5, 2012, AGT International announced in its company newsletter that it had just signed an agreement in Guangzhou, China, with a group of Chinese and Singapore individuals to implement its highly classified and sophisticated ‘safe city’ system in the world’s largest metropolitan area. The Star Management offices on Park Avenue acted as the front for the AGT International HQ in the US where all of the company senior management was seated. 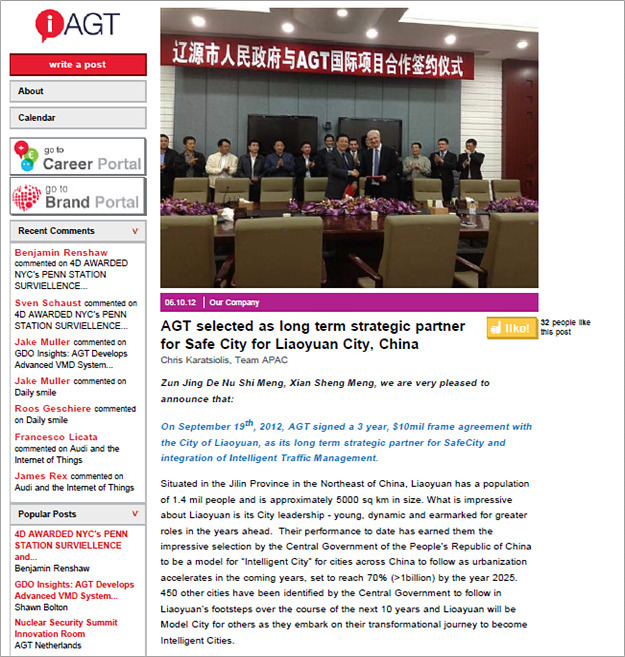 Two months later, in September 2012, following the successful Chinese delegation visit to the AGT International NYC offices, the Chinese government signed a 3-year $10 million-dollar agreement to deploy the home land security technology in China. 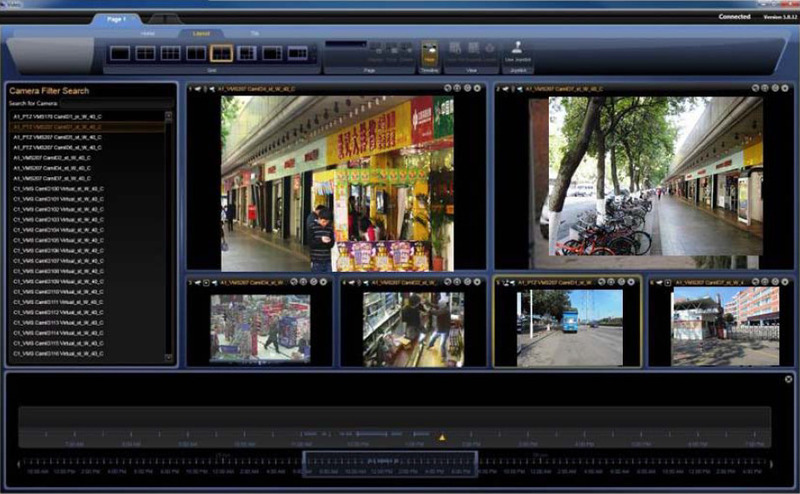 There is no way that officials from China would have been allowed into the US to obtain AGT International’s ITAR regulated products which were sold around the world under names such as ‘Wisdom’, ‘Urban Shield’, and ‘CityMind’, if US authorities knew the product and other defense technology and operational data was being provided to the Chinese. Therefore it is also very probable that these individuals coming to the US were somehow allowed into the US on a visa that mischaracterized their visit purpose. These individuals also were then transported to the AGT Headquarters on some sort of underhanded pretext unbeknownst to to US immigration and the State Department. 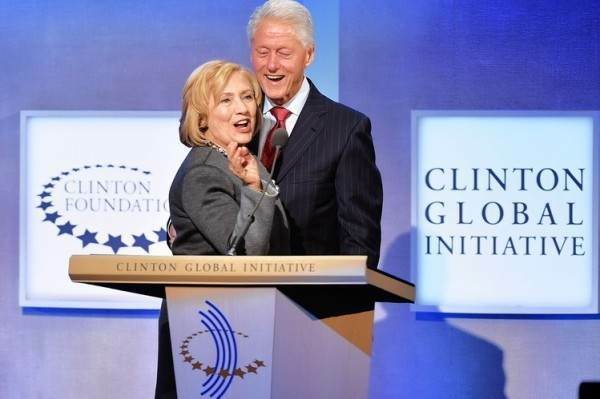 This company was so corrupt it had to be involved with the Clinton Foundation! 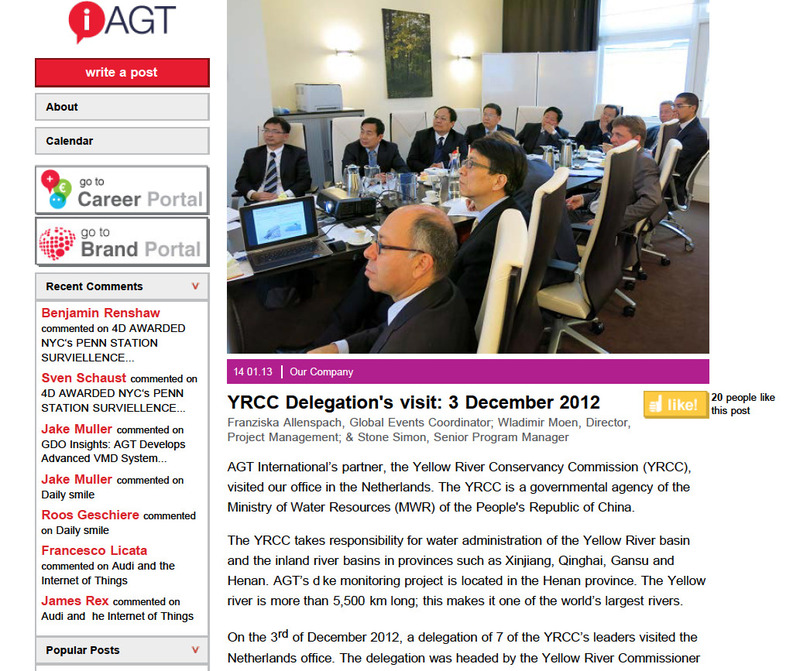 The AGT family of companies participated in numerous corrupt and criminal activities. 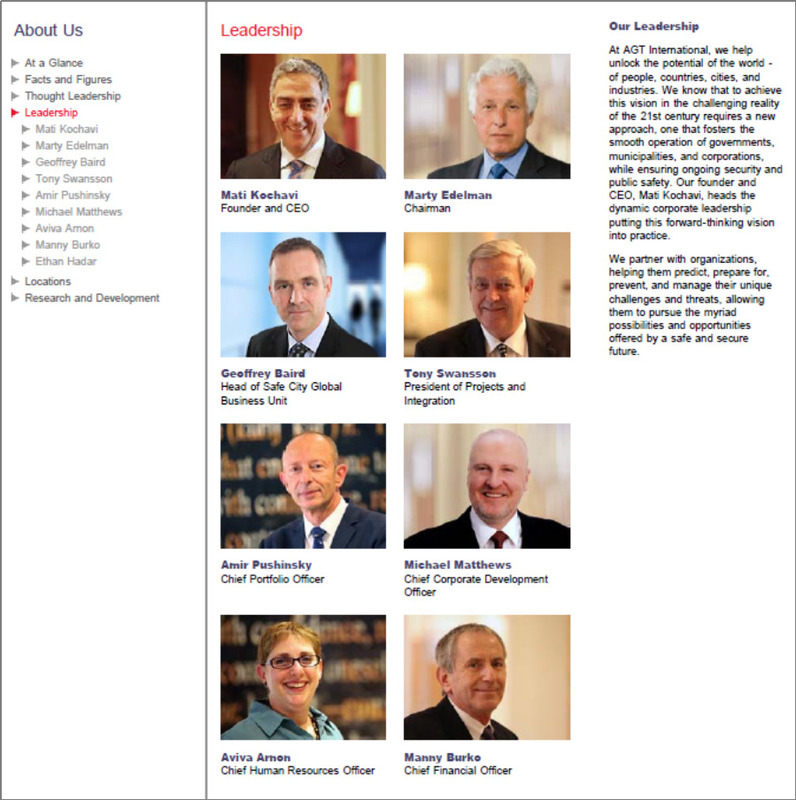 The leaders of the company were Clinton friends and major donors to the Clinton Foundation. The Clintons in turn helped promote AGT International. 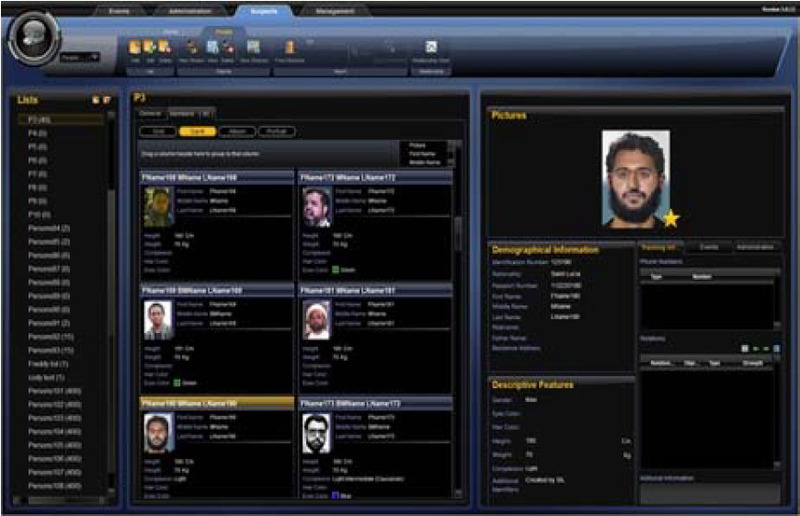 AGT International then participated in numerous shady and criminal activities, the worst of which were selling and providing US defense technology, operational information, and ITAR regulated products to the Russians and Chinese.